All tee collectors out there are expecting Monday with excitement. 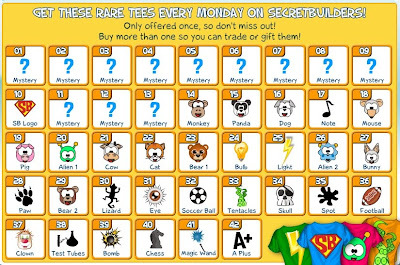 That's the day of the week we release a new Rare T-Shirt. 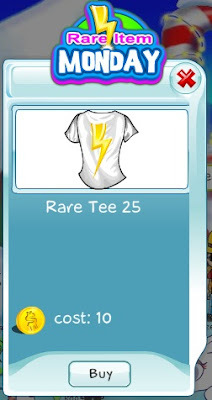 Today, we're offering you Collector's Tee 25. As some of you know, those tees are available one day only, so you have about 24 hours to act and buy one before they're gone forever. 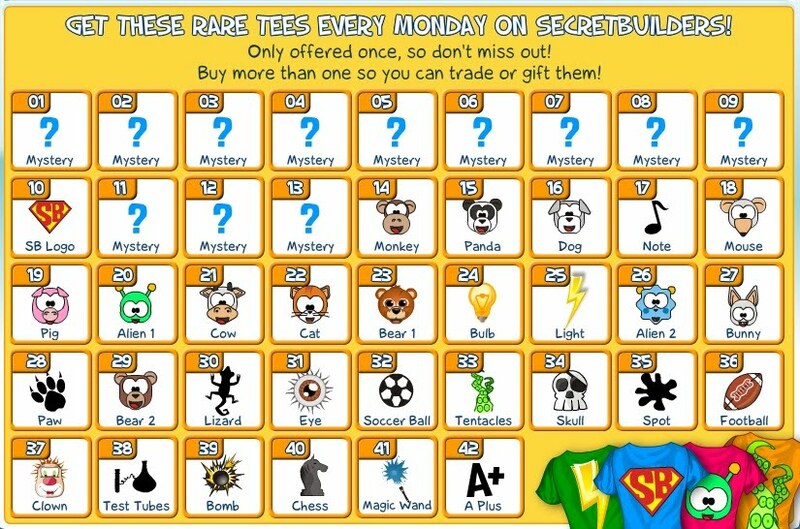 Yes, that's right - we never offer those rare items again! It's never too late to start collecting them, though - you can find the ones that have already been released in other SecretBuilders' trading baskets.